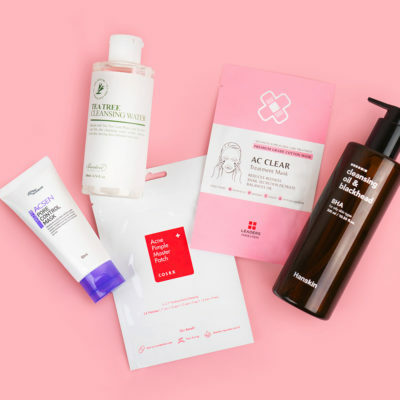 Whether you are new to the world of K-beauty or a bonafide veteran, consider this list to be your ultimate best of K-beauty product guide for 2016. Starting today, Soko Glam will announce the winners of this year’s Best of K-Beauty Awards™, to highlight the 10 most innovative and effective Korean products you need to try now. 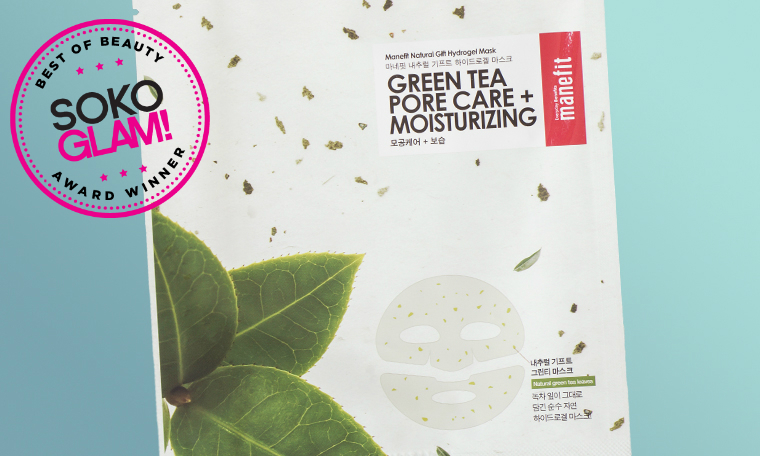 One of the most favorite times of the year is back: the unveiling of the 10 best K-beauty products of 2016! 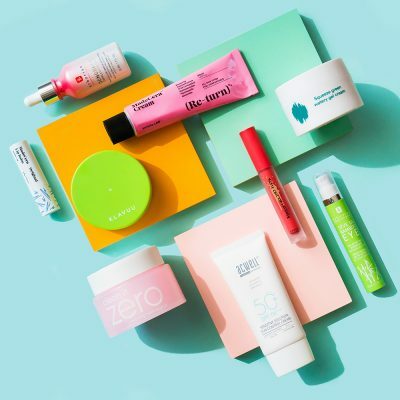 Just to refresh your memory, here’s how Soko Glam picks their annual Best of K-Beauty Award Winners™. 1. 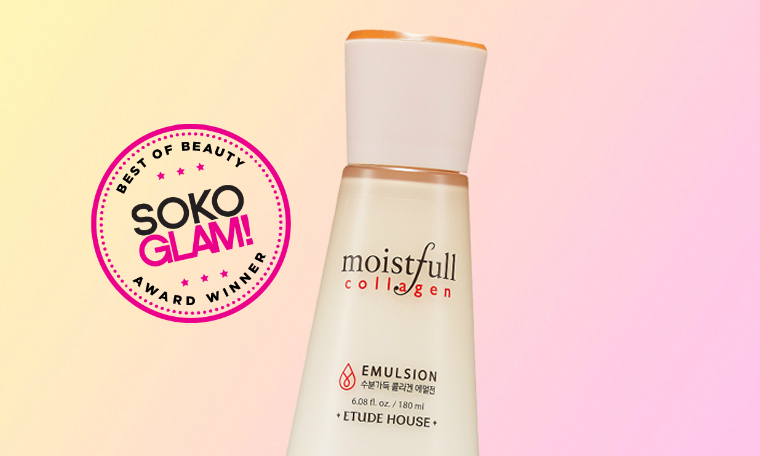 It’s one of Soko Glam’s best selling products and has off-the-chart reviews from people like you! 2. 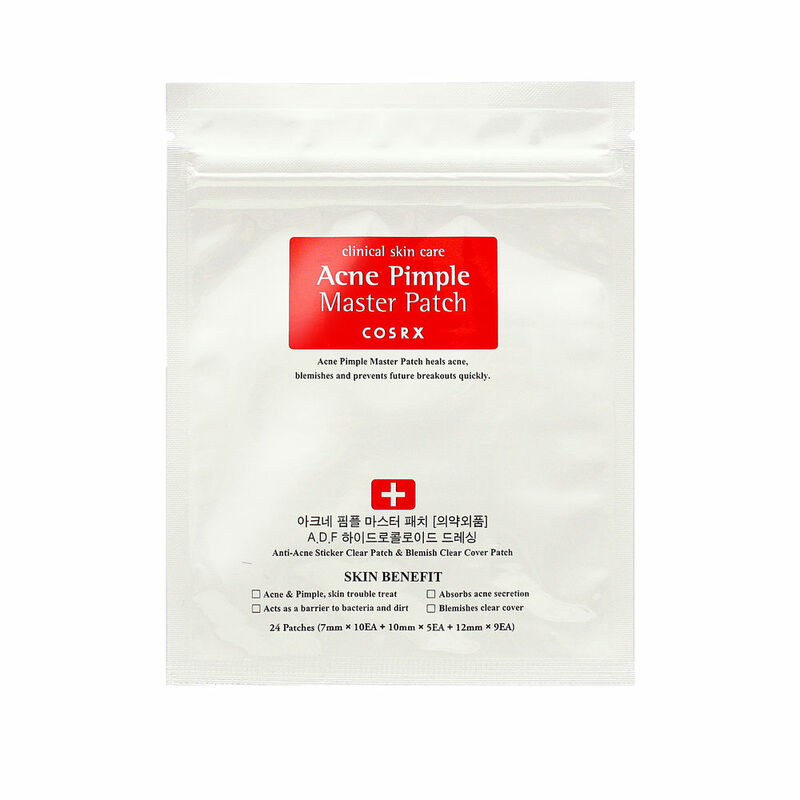 Approved by Korean locals and by trusted beauty influencers, experts and editors. 3. Team Soko Glam’s official stamp of approval (i.e. Innovative, effective and they can’t live without it). 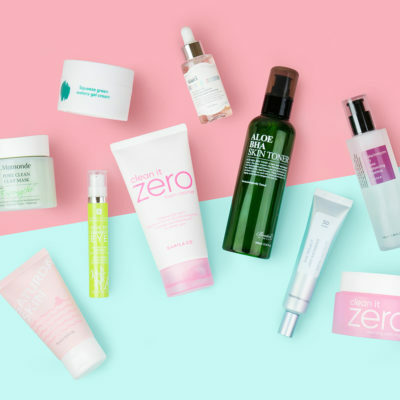 Read all about the 10 amazing products that made the cut, plus the annual People’s Choice award winner, that is selected by Soko Glam subscribers. 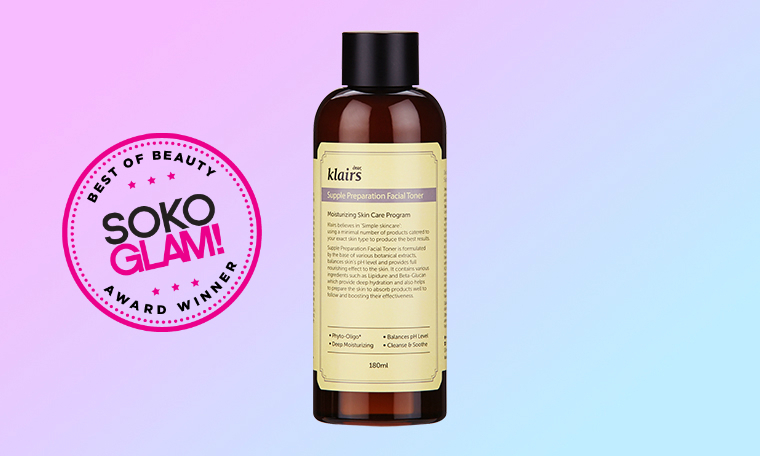 We’re confident that you’ll not only love these award winners, but you’ll be talking about these holy grail products for months and months to come! This gel eye cream is perfect for normal to oily and combo skin types. Enriched with bamboo extracts and fibers, this formula has power to fade away dark circles, signs of fatigue, and fine lines in a snap! Plus, it doubles as an eye primer. + Check Charlotte‘s full review on this product and see why we love it so much! It’s like a sheet mask dream come true. Think: soft, hydrated, brighten, glowy skin—and, of course, no dripping, please! Well, this mask’s talents reached far beyond this. It also calms and soothes the skin, tightens pores, prevent premature aging and fine lines, and even helps you minimize pores. 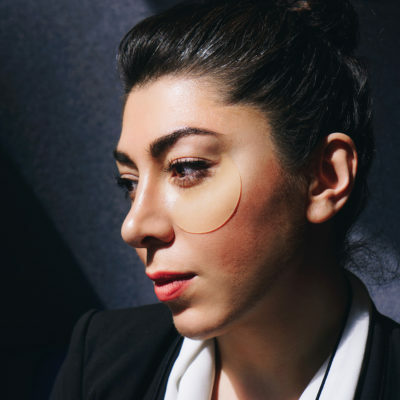 + Read more about this superhero in this full review and get all the insider’s deets from the person who helped creating this mask, our very own editor-in-chief, Charlotte Cho. Is this a clay mask? Is this a foam cleanser? Is this a face mousse? Yes, yes, yes! We’re not exaggerating when we say this product is the ultimate multitasker. Its innovative formula goes from mask to foam to mousse to get rid of all that stubborn excess sebum that clogs your pores and causes unsightly breakouts. The result is super clean, soft, smooth, and brighter skin. + Read more about it in this full review and, as a bonus, get some tips on how to make the best out of this product. A gentle formula that is infused with hyaluronic acid and non-irritating, botanical extracts to do way more than just sweeping away remaining impurities laying on your face: This guy reduces inflammation, hydrates, soothes, and protects the skin in a way you can not only feel but see (finally!). + Click here to read our full review on this toner and see why a stubborn non-toner user fell in love with this formula. This foundation is absolutely amazing for your skin. 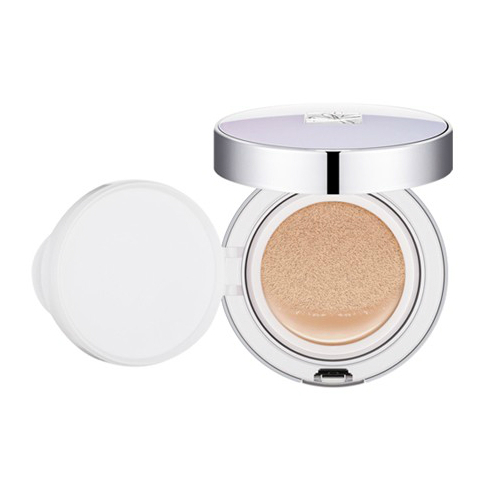 It carries 42.6% of essence, plus birch juice, niacinamide, ceramides, aloe extracts, and hyaluronic acid to give your face the perfect natural, buildable and luminous coverage. As if it wasn’t enough, it has SPF 50, PA+++ (amazing for that added sun protection), its formula is long lasting and the applicator sponge is pure quality. + Learn why Charlotte attributes the compliments on her skin to this holy grail by reading her full review on this product here. 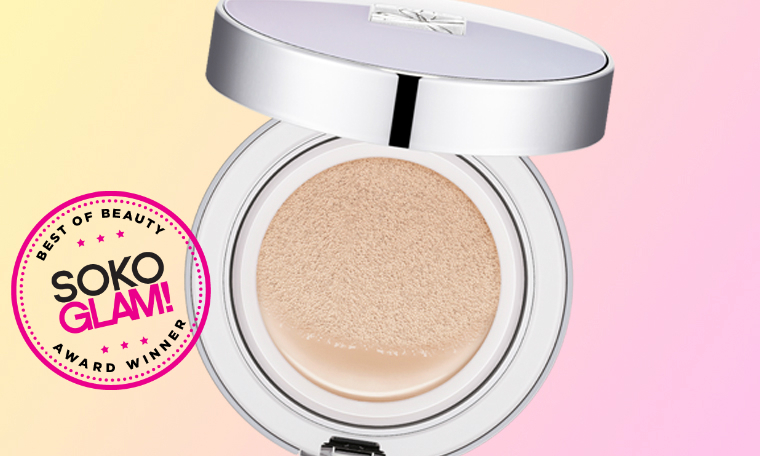 A translucent powder that will make you ask yourself where your pores are hiding. Who doesn’t want that, huh? 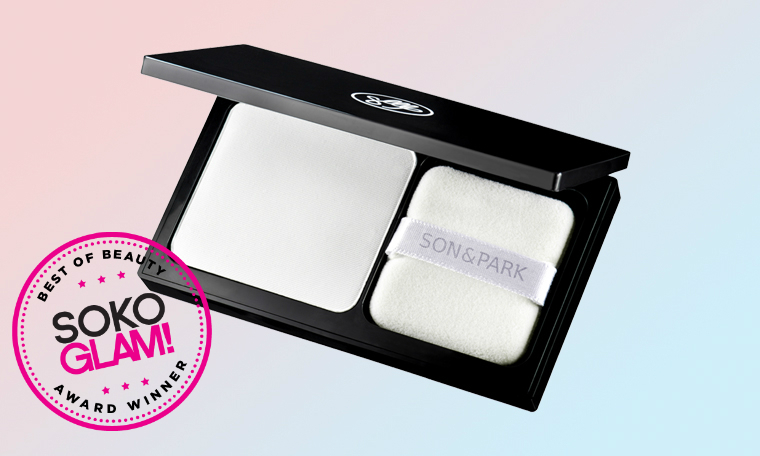 This Son & Park cult favorite instantly controls shine, conceals pores, and perfects your skin without drying it out or making it look flaky. + Read our full review here and to get to know the best tips and tricks to make the most out of this winner. You must have heard about this serum before. 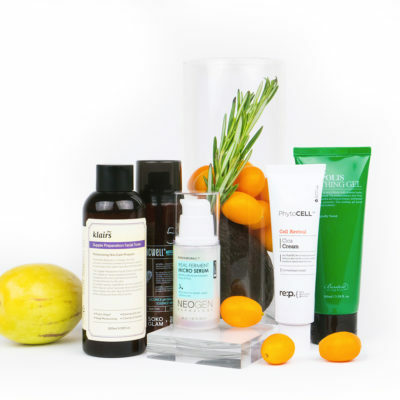 After all, every skin care blogger has been singing its high praises for months and months. 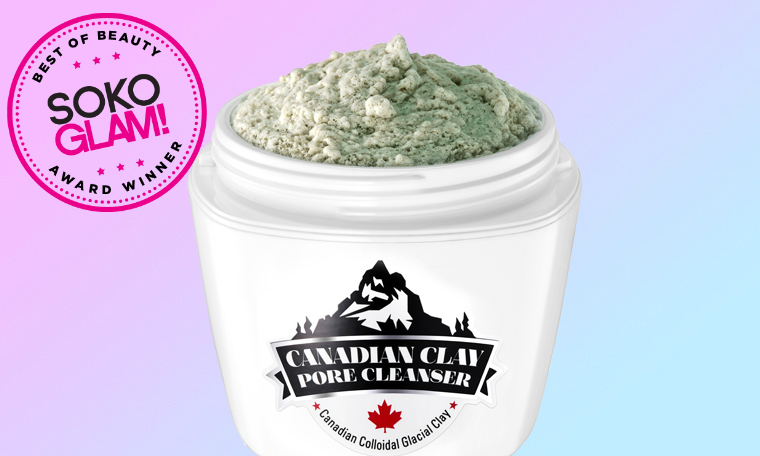 This product cleans pores by penetrating deep inside of each single one of them in order to truly dissolve and get rid of all the dirt and dead skin cells trapped inside. It also has amazing anti-bacterial and anti-inflammatory properties. As for results, get ready for a brighter, smoother skin with visibly smaller pores. + Read all about this formula, how to use it, and more details on what to expect from this skin savior in this full review. 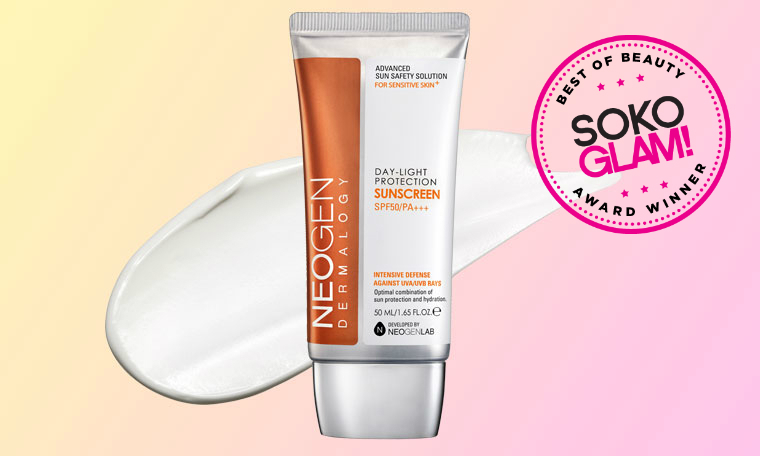 Great for sensitive skin types, this lightweight sunscreen brings a non-sticky formula that hydrates your skin while protecting you from sunburn, premature aging, and hyperpigmentation. There’s more: it absorbs quickly, has a delicious scent (not like not like your typical poolside sunscreen), does not leave a white cast (thanks, titanium dioxide! ), and incorporates ingredients with anti-aging benefits—another “excuse” for you to slather it on every day (which we truly hope you do). + Read Charlotte’s full review on this product here. Enriched with hydrolyzed collagen and baobab water, this emulsion has a light, almost jelly-like texture that absorbs quickly into the skin to moisturize and plump up fine lines. It instantly hydrates, soothes, and nurtures skin for a healthy, more radiant look without risks of clogging your pores. 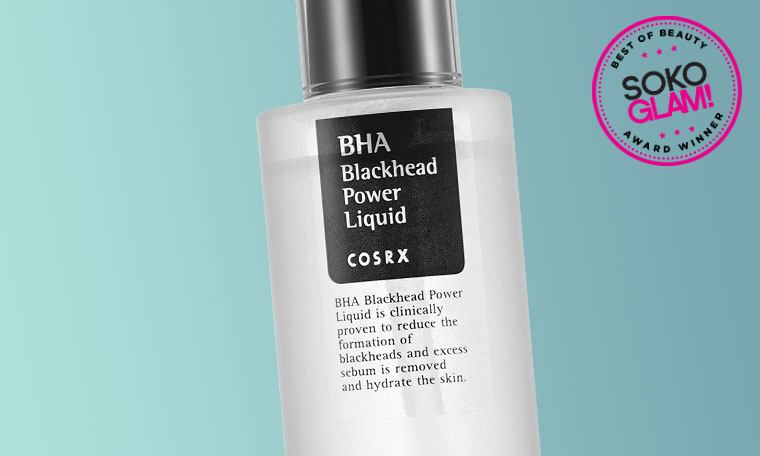 And believe us when we say: Your skin will be extremely hydrated and bouncy to the touch even after 8+ hours! These hydrocolloid patches are so good, but so good that they took not one, but two prizes this year! 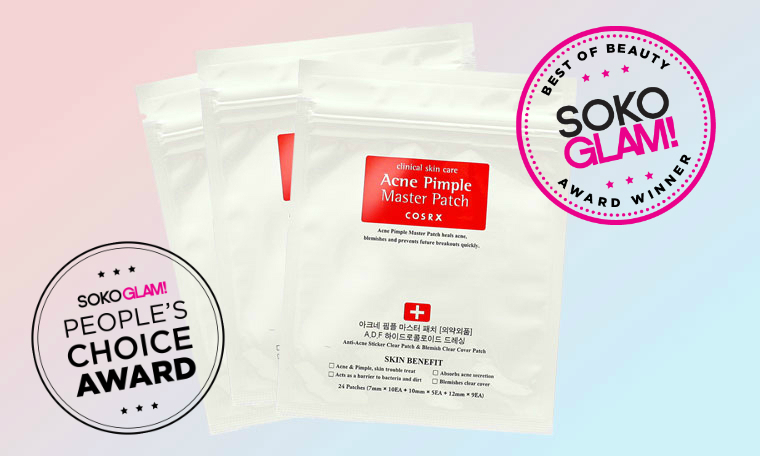 CosRX’s Acne Pimple Master Patch is also the winner of 2016 People’s Choice Award, being elected as the very best product of the year by Soko Glam subscribers! The reason for all the love is that this guy treats acne as infections: It isolates typical pimples and even hormonal acne to remove all their gunk while protecting your skin from dirt. Think: You pop one on when you see a pimple starting to form, go to sleep for the night and wake up the next morning to find out it eliminated bacteria and infection from your face—that you can see now sticked to the patch, in case you need a prove of what just happened. You may also notice that the redness around your blemish is gone! 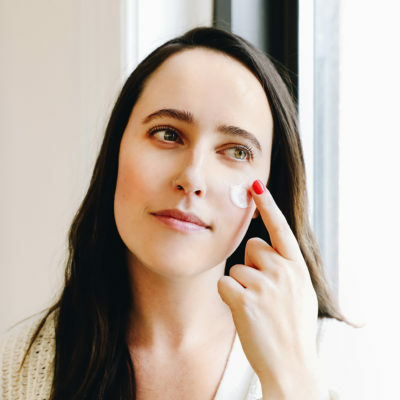 + Read more about this superhero in this full review and understand why everyone at our HQ carries at least one sheet of these patches around—after all, you never know when a pimple will pop! 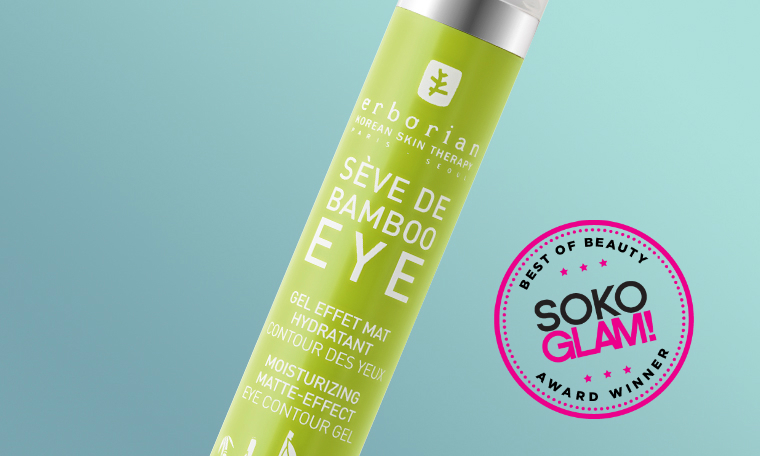 +See Soko Glam Best of K-beauty winners™ from 2014-2015.